KUDO translation services will play critical role in translating visual artist Tupac Martir’s ISE 2019 Closing Keynote into five languages. KUDO cloud-based platform for live meetings and web conferences offers built-in simultaneous interpretation. One of the challenges with a global tradeshow is, such as Integrated Systems Europe, is making sure that messages are landing clearly regardless of language barriers. 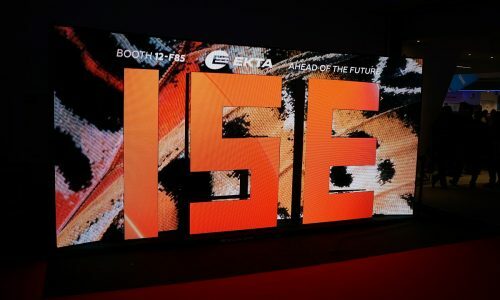 It helps when there are exhibitors that are in the business of providing live language interpretation – and that will be the case during Tupac Martir’s ISE 2019 keynote which will be instantly translated by KUDO service and Fardad Zabetian, CEO of ISE 2019 exhibitor Media Vision – The Conference Company is part of the team behind KUDO. It’s the first time a major ISE presentation will feature live language interpretation — English to Spanish, French, Italian, Portuguese, Chinese and Japanese — available free to attendees, according to a press release by Media Vision. 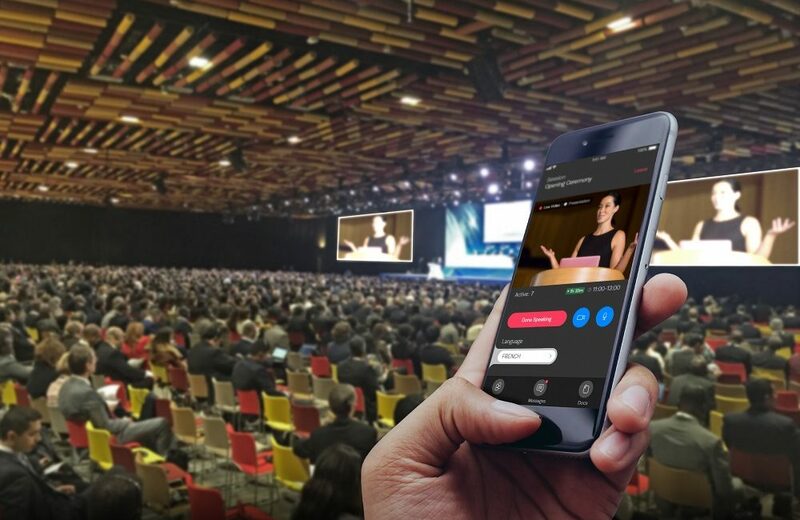 With technology and translation services provided by KUDO audience members will be able select from five language streams while listening to the ISE 2019 closing keynote by Tupac Martir. To enhance a connection between Martir and the multi-lingual members of ISE’s international audience, KUDO is offering free access to its professional interpreters’ simultaneous translation of the event. Martir’s talk will be translated in real time from English to Spanish, French, Italian, Portuguese, Chinese and Japanese, while listeners may easily choose any of the language feeds via KUDO’s intuitive app. KUDO’s cloud-based platform for live meetings and web conferences with built-in simultaneous interpretation represents “a revolution in technology for multi-lingual communication,” says Fardad Zabetian, CEO of Media Vision, who’s part of the team behind KUDO.